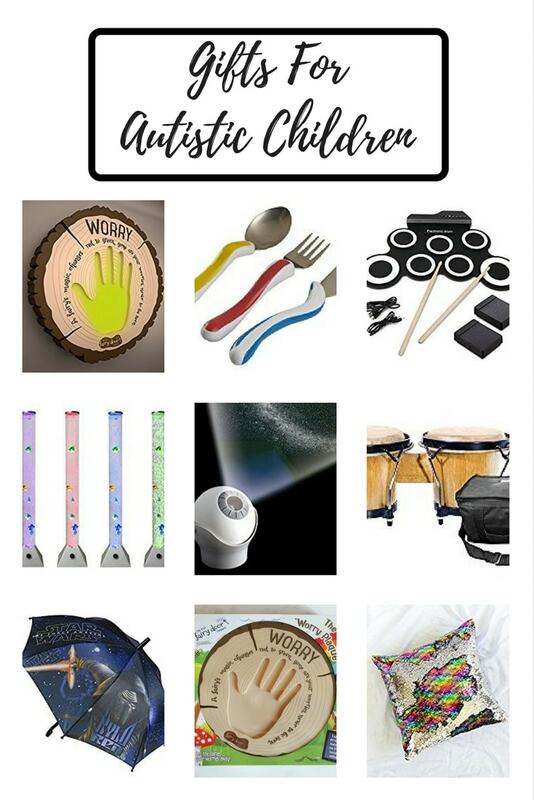 As with last year’s gifts for autistic children guide, I want to make it clear that these gifts will not be suitable for all autistic children. 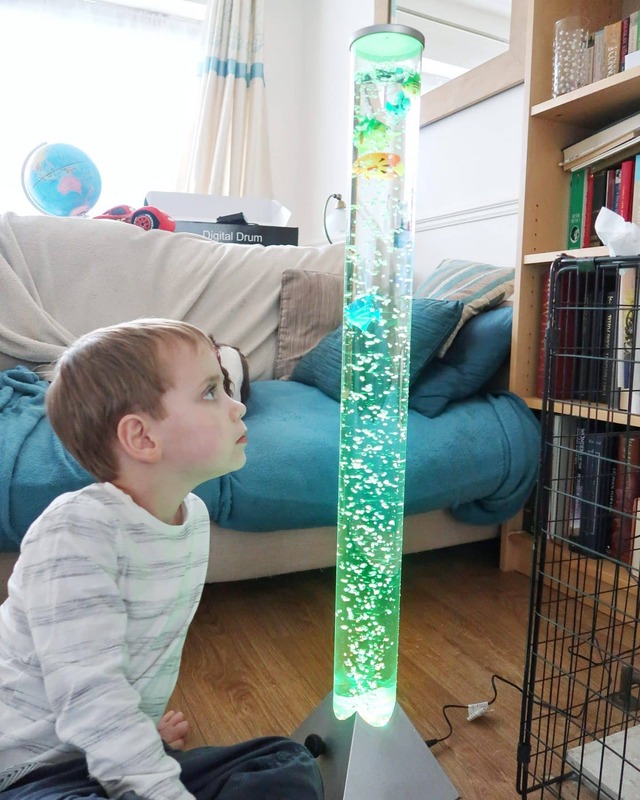 My son is a sensory seeker – he loves predicable noise and lights and textures. 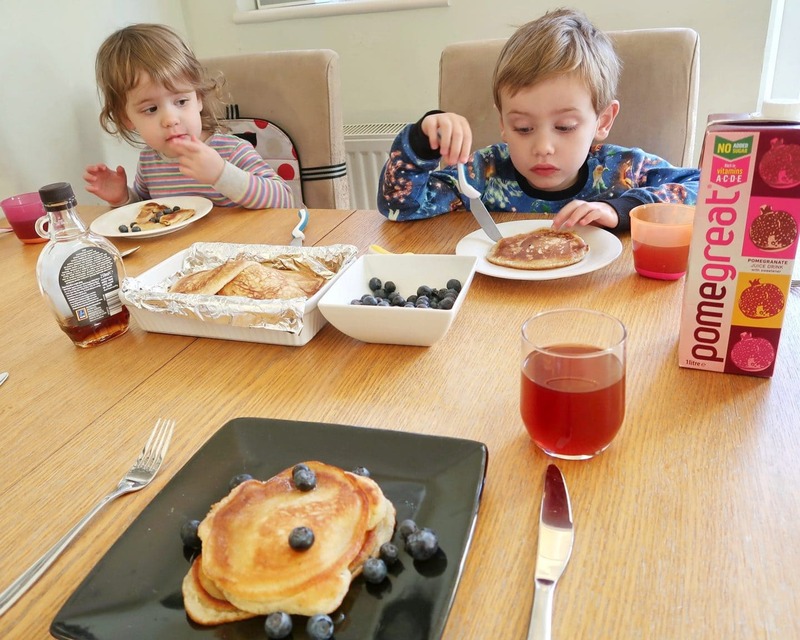 However, not all children on the autism spectrum want or need the same kind of sensory diet. In addition, of course, no two children have identical tastes and hobbies. 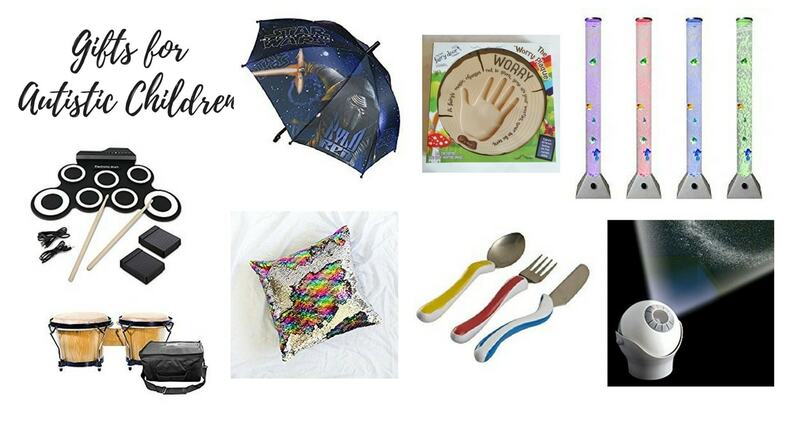 If you are buying gifts for autistic children and you do not live with them, it is important to consult their parents or guardians about which gifts may be suitable for them. I started these gift guides because, from an early age, it soon became clear that my son was not interested in many of the toys that his peers coveted. From two or three years, he would shun dolls and trucks in favour of using everyday objects to stimulate his senses. We have come a long way since then. However, every year it is a struggle to make sure he receives gifts that he will actually use and love. Therefore, I thought it would be helpful to share the successful gifts we find with other parents. This is a list of the presents that Biggest received and loved the most for his birthday this year. This kit is one of the most pricey items on the list at £40.99, but it is such a clever piece of kit. 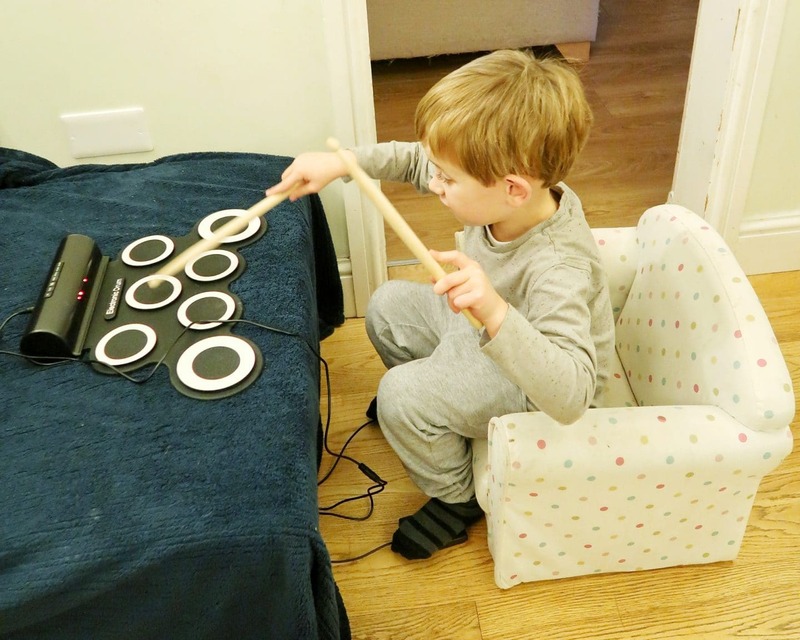 With the use of pedals and pads you have a complete and fairly accurate-sounding drum kit at your fingertips (or drumsticks). But it has volume control and can be used with headphones. Win win. 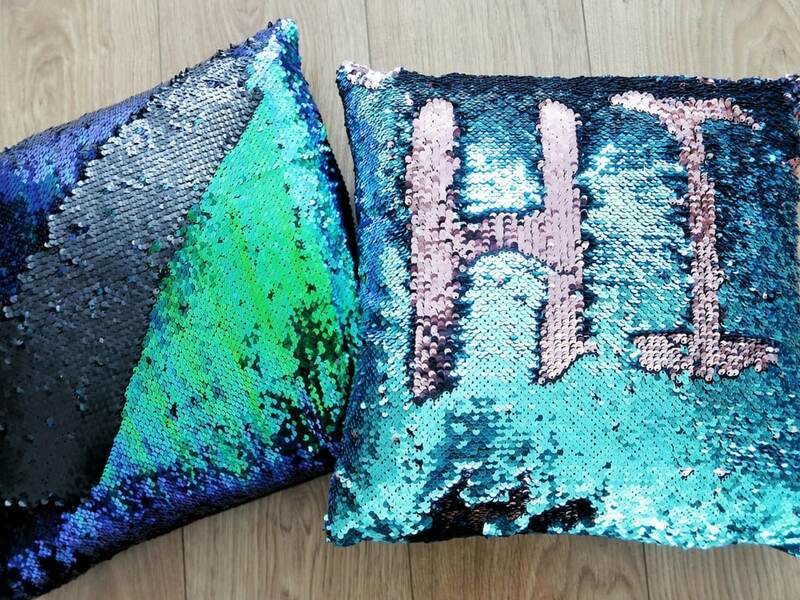 I am a little bit obsessed with these mermaid cushions. They are so much fun to play with. The sensory experience of moving the sequins and seeing the results as the colours change is quite addictive. I have also found it is great for learning letters and numbers, as the children are desperate for me to write things on them. They also come in a range of colours. 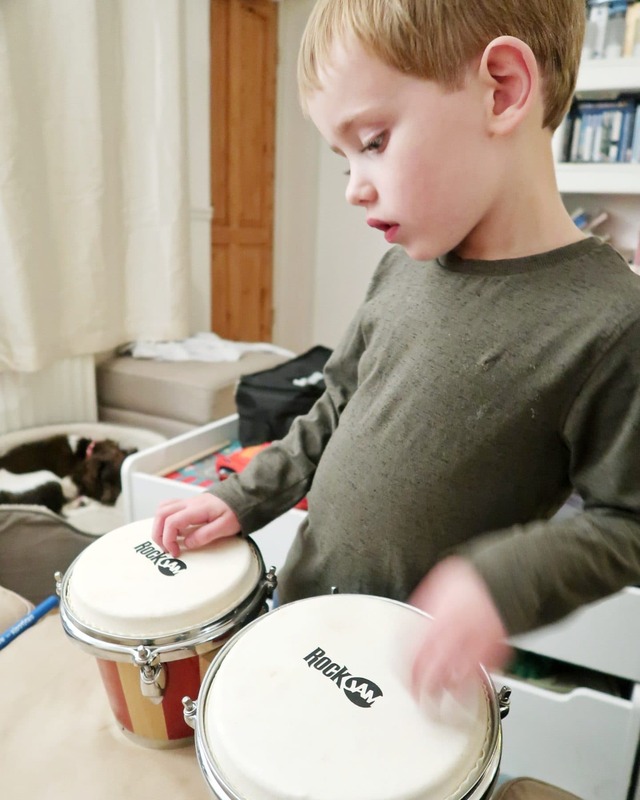 My son has been desperate for bongos for a few months now. I’ll be honest – they are not quiet. But it is worth it for the look of absolute rapture on his face when he plays them. This bubble tube is not massively sturdy. (I would not let children use it without an adult close) but at £29.99, it is excellent value for money. The lights change and the fish float up and down, just like more expensive models. In addition, it is not too loud. Both mine are mesmerised by ours and it has a great calming effect. This projector has worked wonders for bedtime anxiety for Biggest. 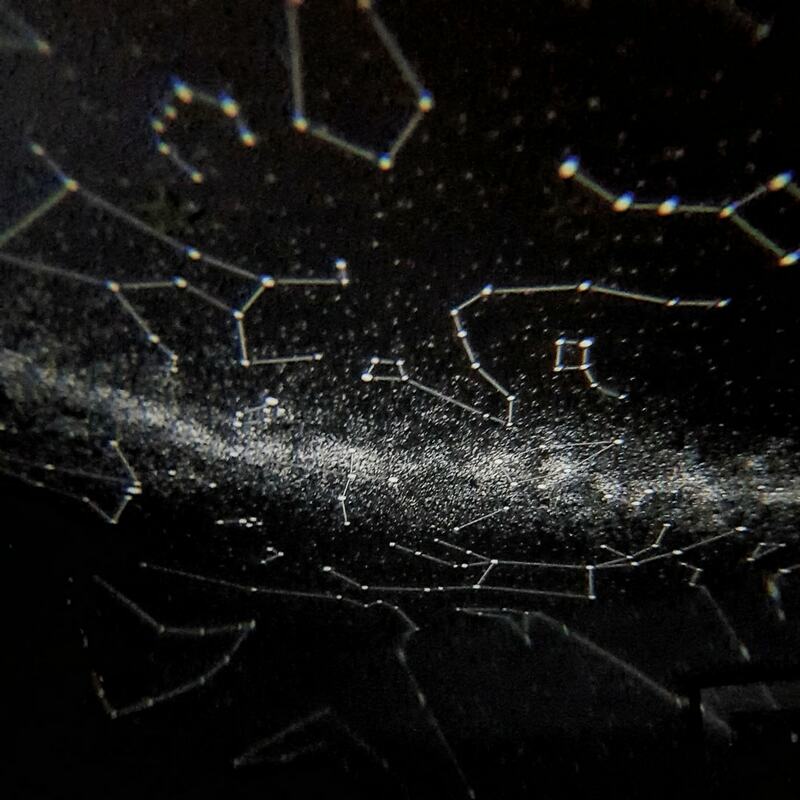 He loves space, and especially constellations. Not only does this project a beautiful night sky, with the constellations marked, it also stays on for forty minutes and then switches off. 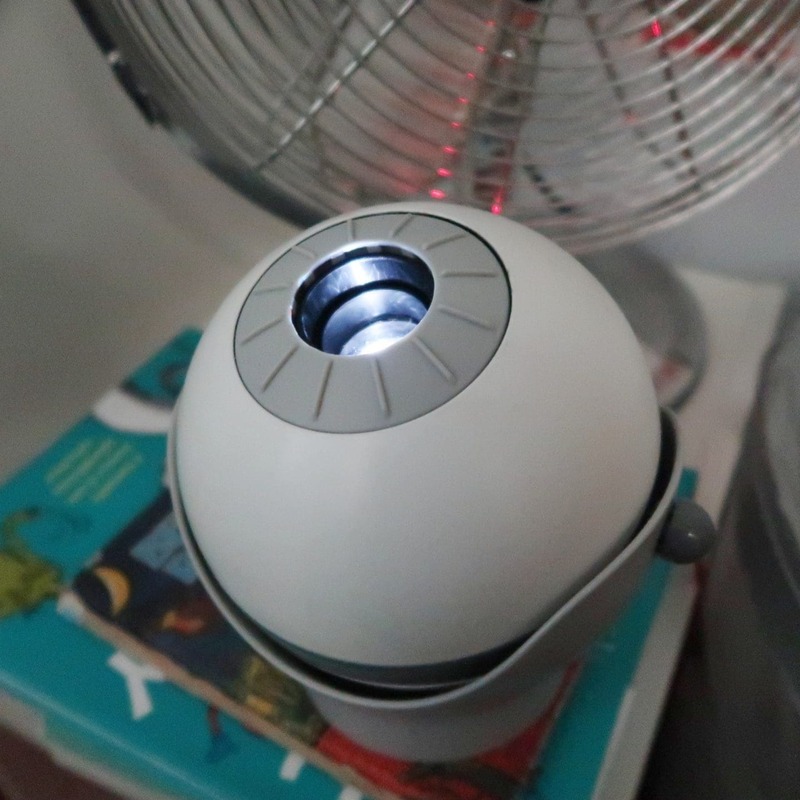 This makes it perfect sensory stimulation for falling asleep. Biggest can get very badly upset by the weather. Sensory issues mean that rain and wind can induce meltdowns. As I now have no car and we always have to walk to school, this can be a problem when it rains. 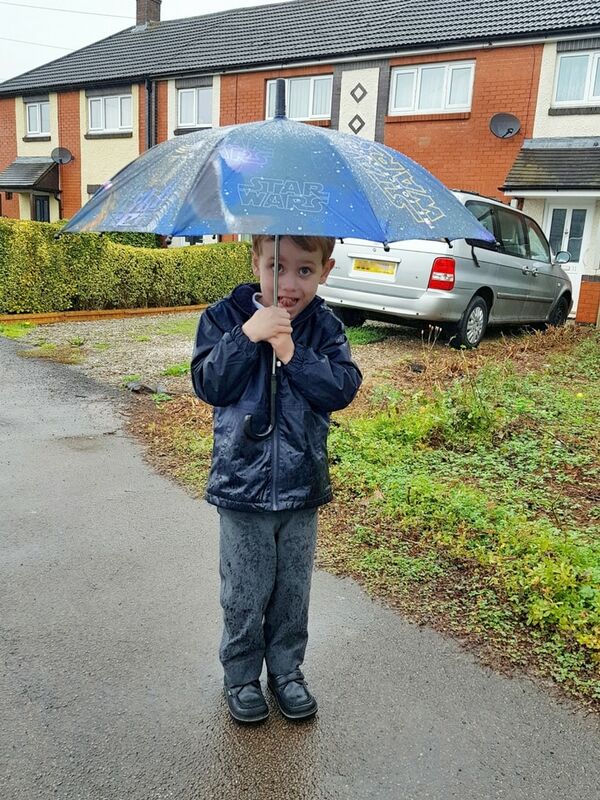 However, he was absolutely thrilled with his own, perfectly-sized and Star Wars themed umbrella. In fact, he loved it so much, he was sad when it was sunny the day after he got to use it for the first time. I saw this product on a Facebook video which I then shared. Many people commented to say that the Worry Plaque had brought great comfort to their anxious child and so I thought we would give it a try. Biggest was certainly thrilled by it and does use it regularly. I believe it is helping during the times when he is feeling a little anxious. 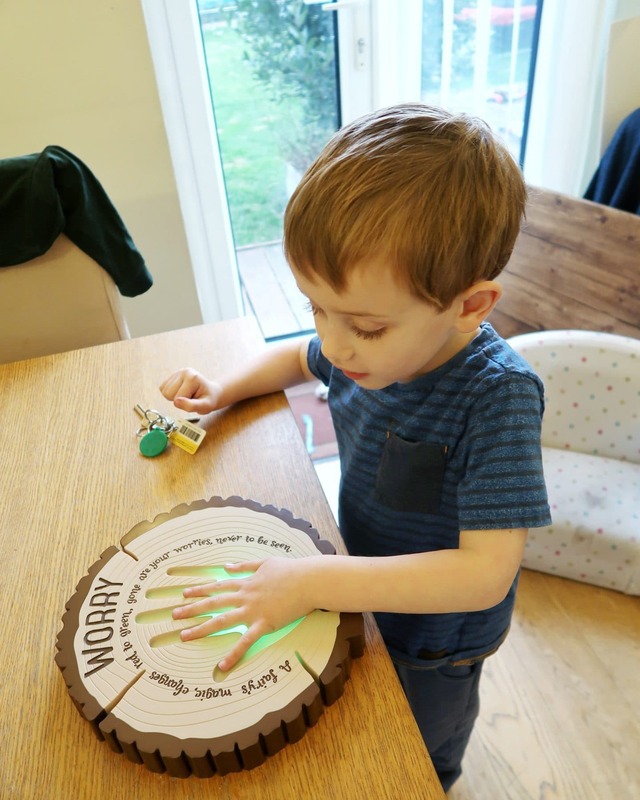 School anxiety has been too overwhelming of late, even for the worry plaque, but I think it is one of many different strategies that we can use to help with his anxiety in different situations. Biggest struggles with both fine and gross motor skills. He finds using cutlery quite difficult and large knives and forks almost impossible. These easy grip forks, knives and spoons are specially designed to be easier to use. 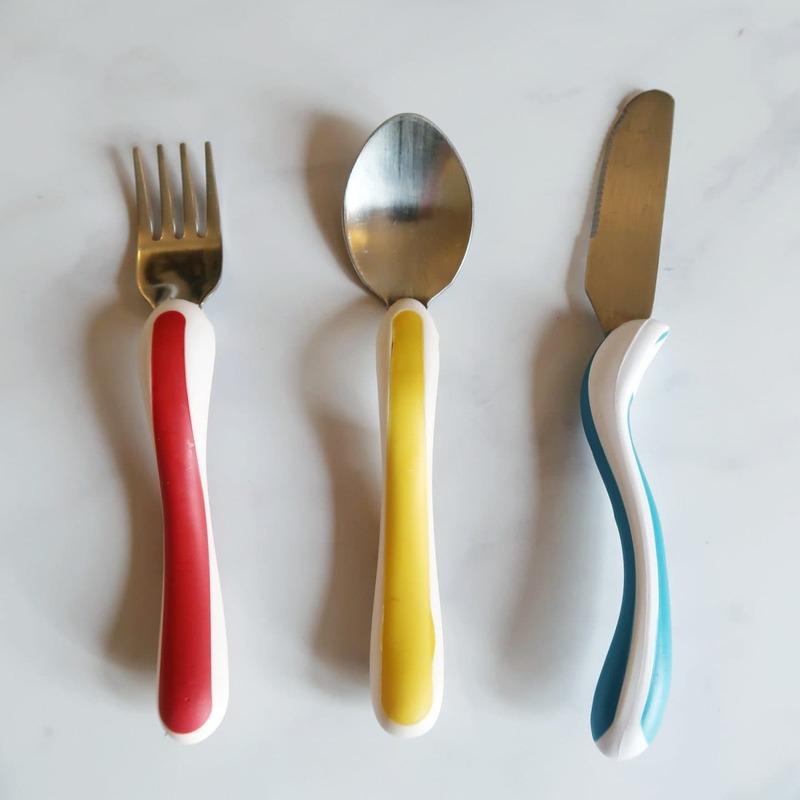 They are also a bit bigger than toddler cutlery, meaning he can feel more grown-up and feel more confident in developing his motor skills when eating. The above are all products that we have bought for biggest, and which we have received from his relatives. We have shared them because we have found them useful, but the product links are affiliate. This means, if you buy anything after clicking through, we may earn a small commission. I hope that the list is useful and that you find the perfect gifts for everyone in the family during the holiday season. 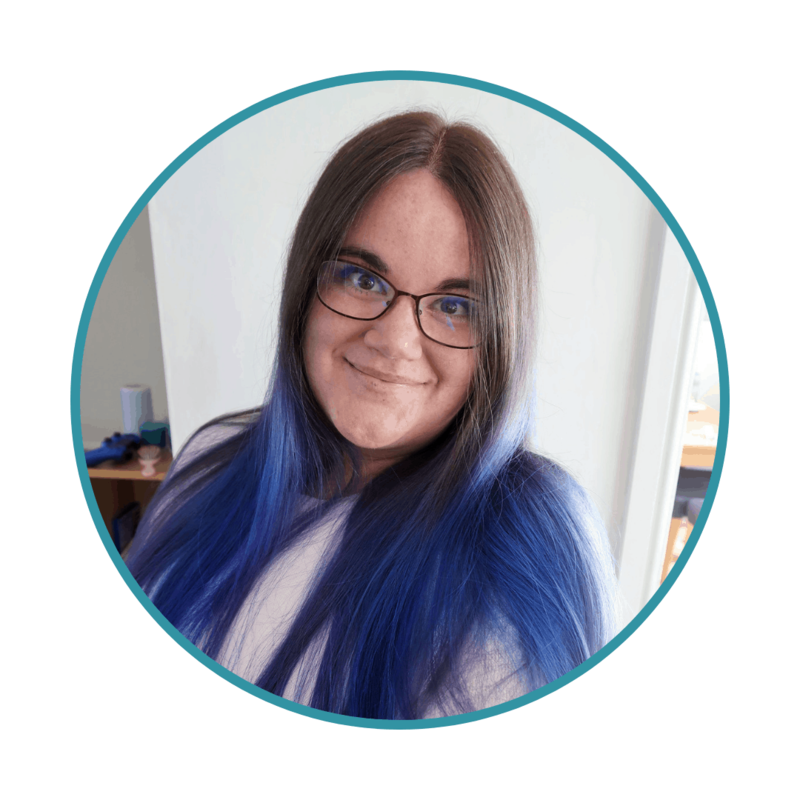 Some super ideas here – thank you! Some really useful ideas here thank you! My two (both on the spectrum) are so hard to buy for!